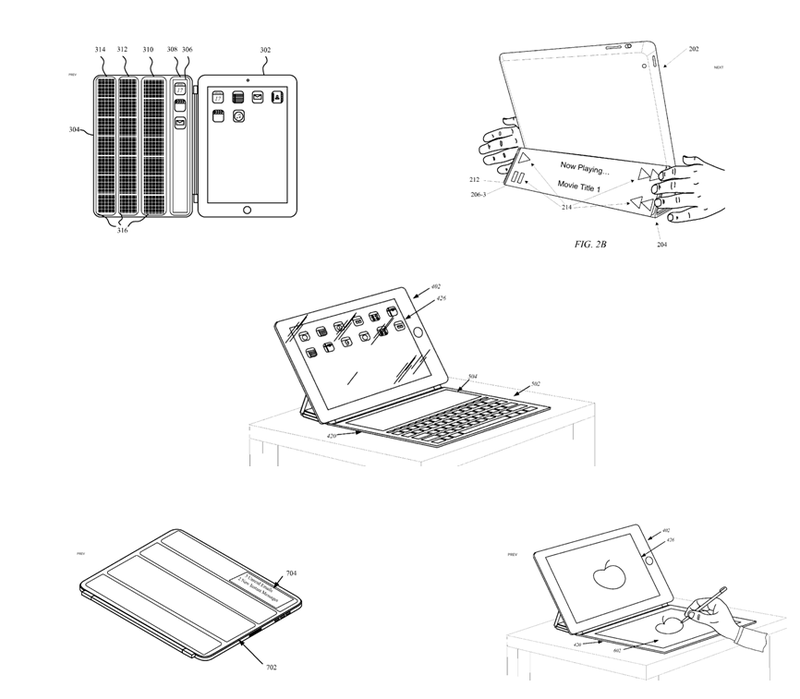 Apple is notoriously secretive when it comes to, well, everything, but recently I read that they were seeking a patent for a smart-cover, dual screen tablet type device. What I found interesting was the diagram and wire-frames they used to create the product. I am not familiar with the process for applying for a patent, so I was interested to learn about the images that were used in presenting the patent. Below are a few of the images – it looks A LOT like what I’m using to design workflows and wire-frames for the products I manage. What are your thoughts? What tools are you using for wire-frames and workflows?